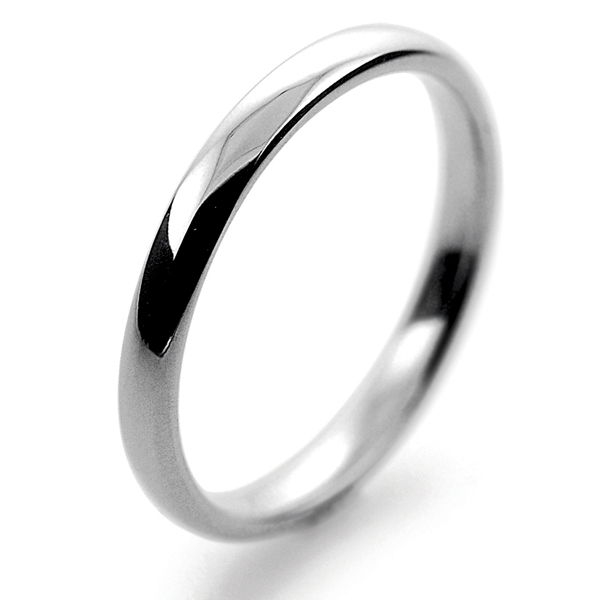 Palladium Wedding Ring Slight Court Light 2mm. 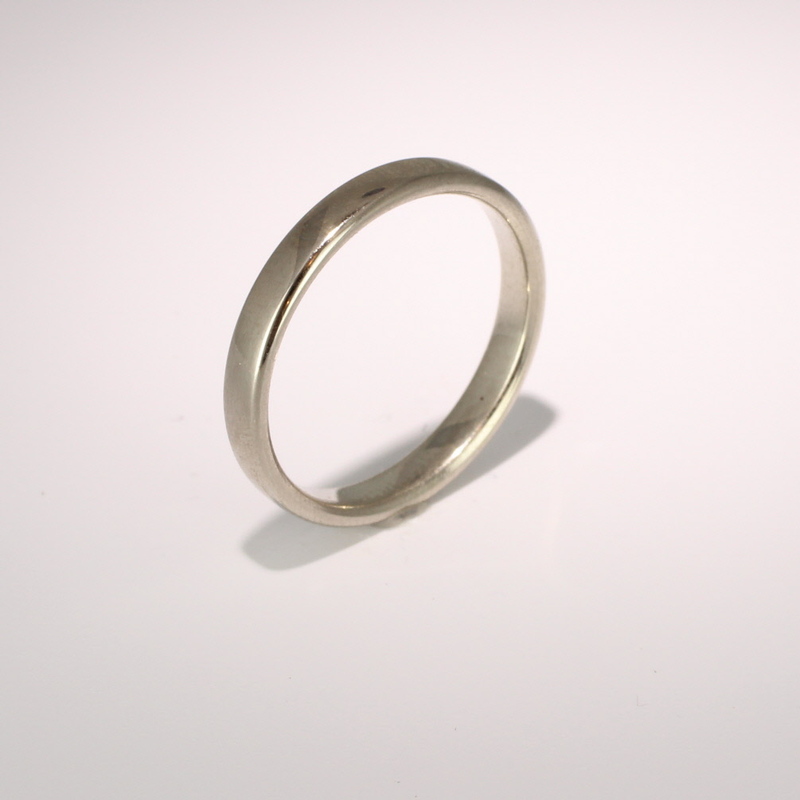 Ring Depth of the light is 1.0mm, and the medium is 1.3mm (other depths of Palladium Slight Court Wedding Rings are, medium heavy 1.5mm, heavy 1.7mm and very heavy 2.1mm). 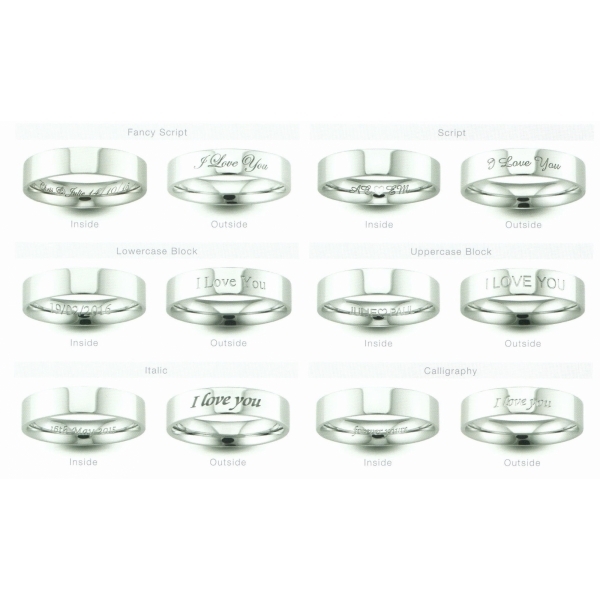 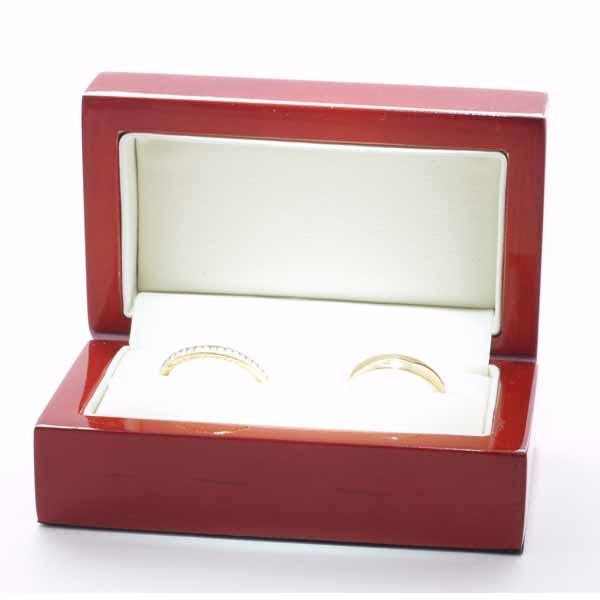 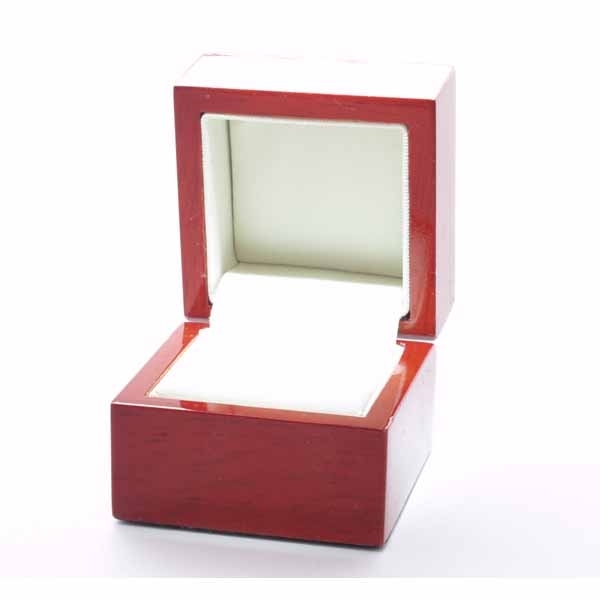 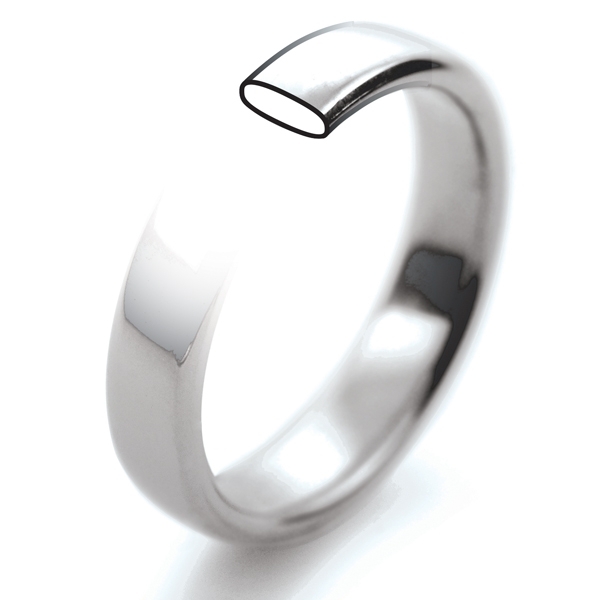 Palladium Court Wedding Rings which are more rounded on the outside and the inside. 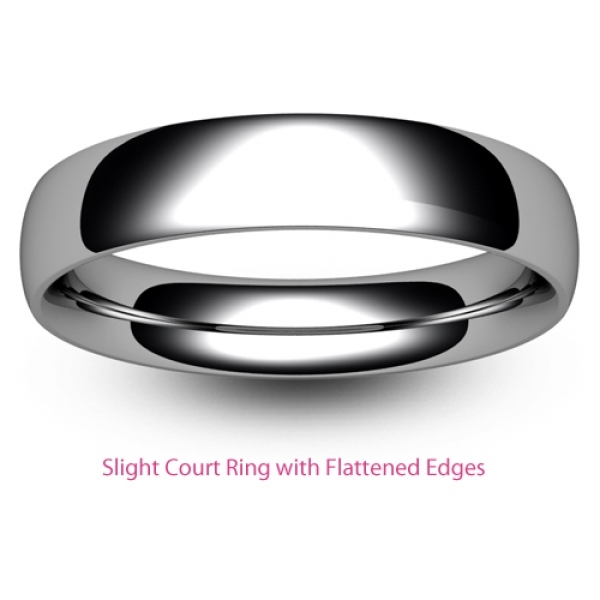 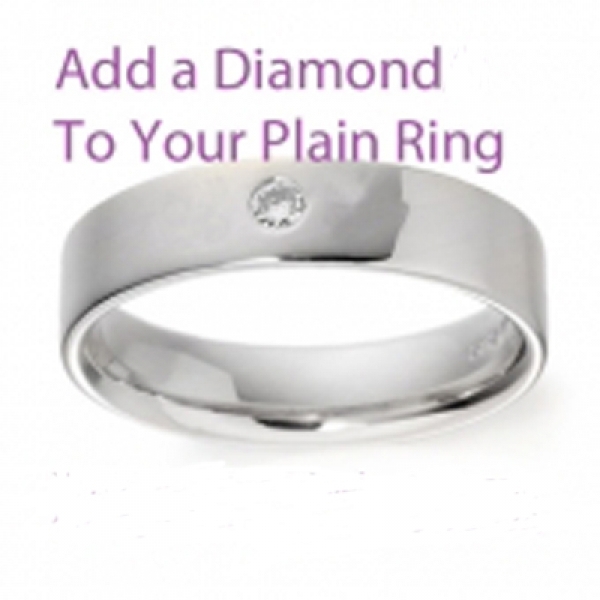 Palladium Flat Court Wedding Rings which are flatter on the outside than the slight court.